Where the sea, sand and sun conjure up something special to savour every single moment. Where the ocean is so magical it paints a new vista each time you venture a look. Where the ambience and comfort will make you want to stay longer. 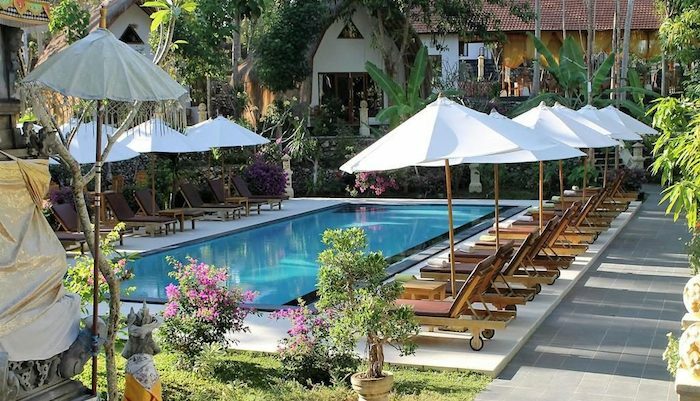 Semabu Hills Hotel welcome you to come and experience luxury in the very lap of nature. Enjoy our superior service and unmatched dedication to providing a first class holiday experience backed by quality facilities. The friendly staff are trained professionally to be efficient in serving and making our guests feel at home. The suite rooms are modern in design, spacious and well-lit, measuring 100 m2. Here you can kick back and enjoy the garden and sea view that guarantee most peace and serenity. All the rooms are provided with the choice of a double bed or two single beds as well as private bathroom and balcony, free Wi-Fi, living room with sofa and kitchenette. Extra beds are available on request.